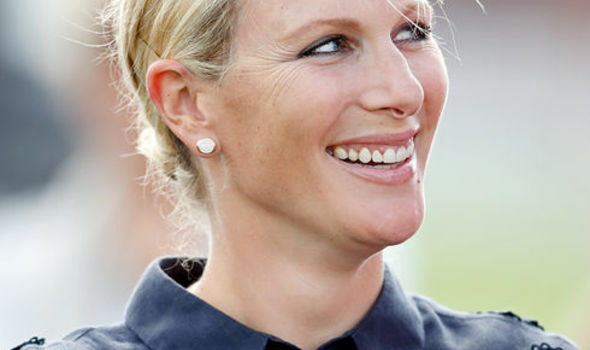 ZARA Tindall has revealed she suffered a devastating second miscarriage before giving birth to her new daughter Lena. 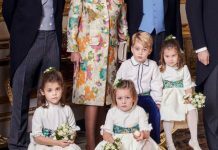 The Queen’s granddaughter, 37, who is also mother to four-year-old Mia with her rugby star husband Mike, told of her miscarriage that happened “really early on” before giving birth to Lena last month. The miscarriage was her second after her first was announced on Christmas Eve 2016. The latter was never made public, the Sunday Times reports. 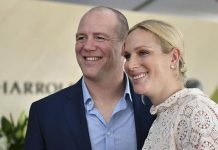 Though it remains unclear when the second miscarriage took place, it would have happened between December 2016 and October 2017 when Lena was conceived. She told the publication she found comfort in people writing to her to share their own experiences of the traumatic event, when the first miscarriage was announced. Speaking of her first miscarriage, she said: “In our case, it was something that was really rare, it was nature saying ‘This one’s not right’. Zara is thought to have been around four months pregnant during the first miscarriage. 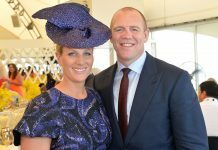 She also said her husband and brother, Peter Phillips, were both very “protective” of her and “concerned” about her going through the devastation of losing a baby again. Speaking of the first miscarriage last year, former Gloucester Rugby and England captain Mike said: “One thing you do learn is how many other people have to go through the same thing. Yesterday, Zara made one of her first appearances since giving birth to Lena, who weighed 9lbs 2oz. 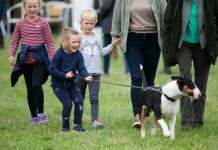 She stepped out on the course at half time at the Royal County of Berkshire Polo Club International Day. Zara is the Queen’s granddaughter and cousin of Prince Harry, whose new title is the Duke of Sussex after wedding American former actress Meghan Markle in May. 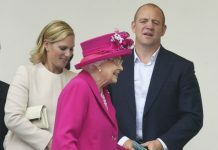 The plush event in Windsor was attended by a heavily pregnant Zara, Mike and her mother Princess Anne.